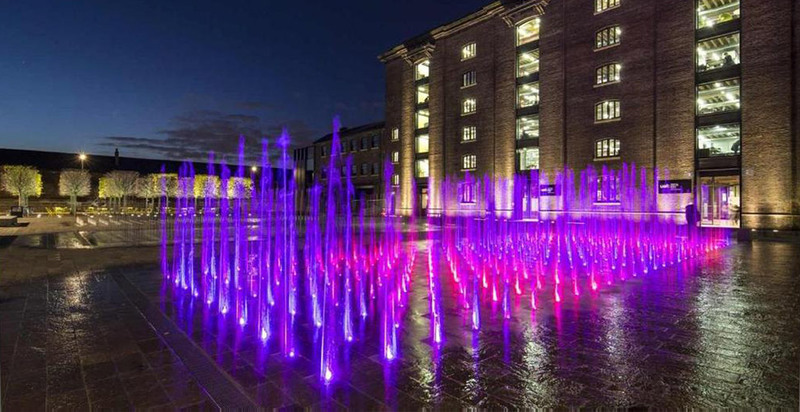 After 150 years of industrial use, the area to the north of King’s Cross station is being transformed into a vibrant new city quarter. There are new homes, shopping outlets, offices, cultural venues, bars and restaurants, there’s even a university. Historic buildings are being restored and complemented by contemporary architecture. These buildings are set within a framework of new parks, squares and streets. The area even has a new dedicated postcode of N1C. 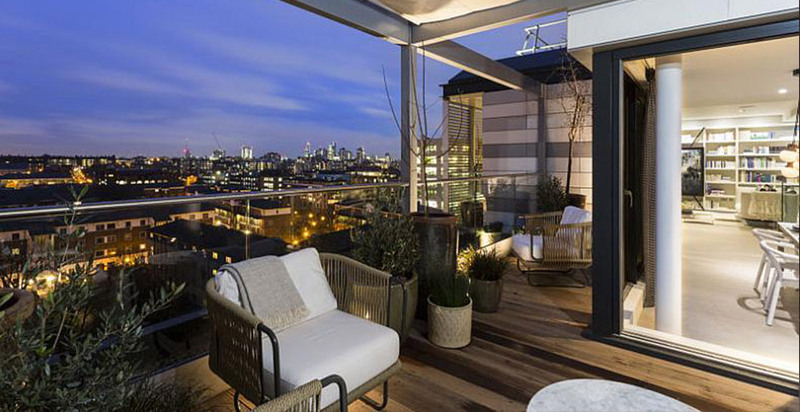 Close to Regent's Canal and Handyside Park you are surrounded by galleries, concert halls and museums, and just minutes from the most connected transport hub in London. King's Cross and St. Pancras International stations are the best connected in London. With six Underground lines (Circle, Metropolitan, Hammersmith & City, Northern, Piccadilly, Victoria). Other parts of London and the UK can be reached by its comprehensive National Rail links, and Europe reached directly via the Eurostar. Both stations have benefited from extensive refurbishment making the station concourses destinations in themselves with various shops, restaurants and bars. 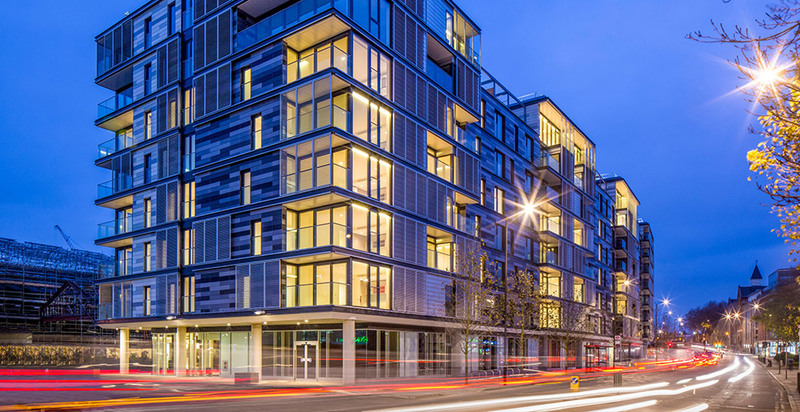 This building has a 24 hour Concierge and landscaped courtyards with glazed cloisters which connect the building with a beautiful new public park and playground called Handyside Gardens which has been designed by Dan Pearson Studio. The gardens are beautifully landscaped, with planting in raised beds, places to sit, and a water rill which meanders through the park from the childrens’ play area. There are 143 intelligently planned apartments, a third of which are family-sized with three or four bedrooms. The elegant building, with its terracotta façade and sliding aluminium louvres, is designed by award-winning architects dRMM. 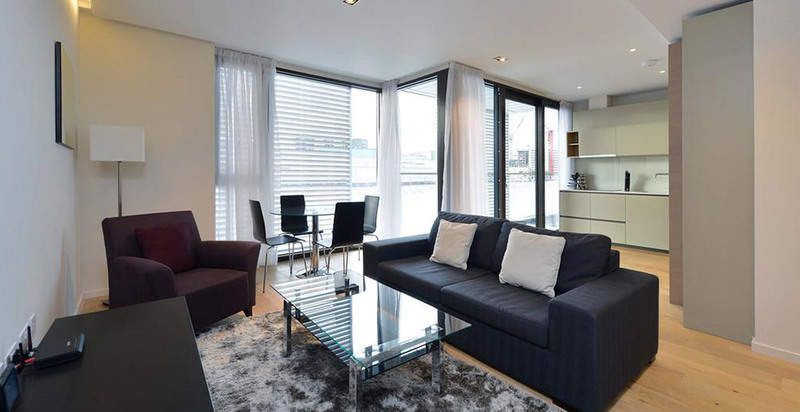 These beautifully furnished apartments have neutral tones and exceptional interiors by Johnson Naylor. Tthey are bright and airy and are finished to a very high standard. Open plan kitchens have been specially designed and feature high specification, integrated appliances. There are engineered wood floors throughout most of each apartment and they further benefit from under floor heating.